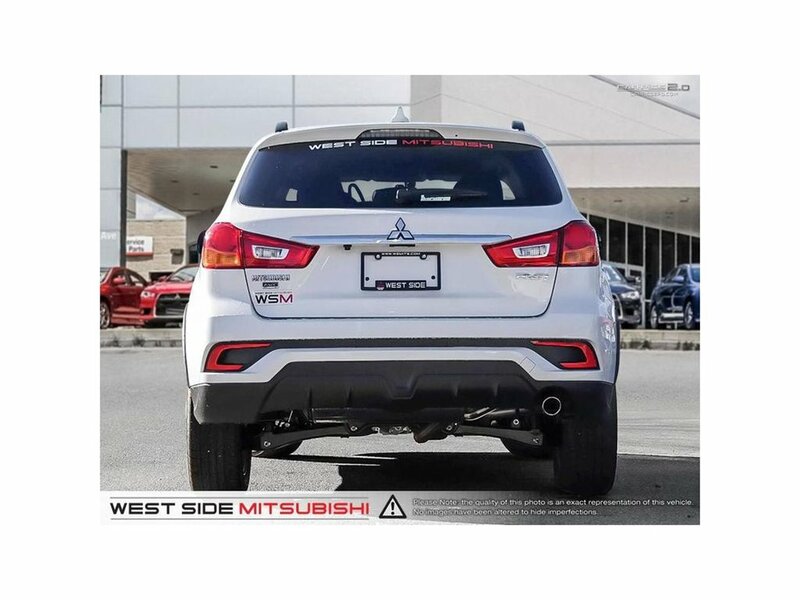 Whether a grand adventure or a small errand, the RVR crossover is up to the challenge. 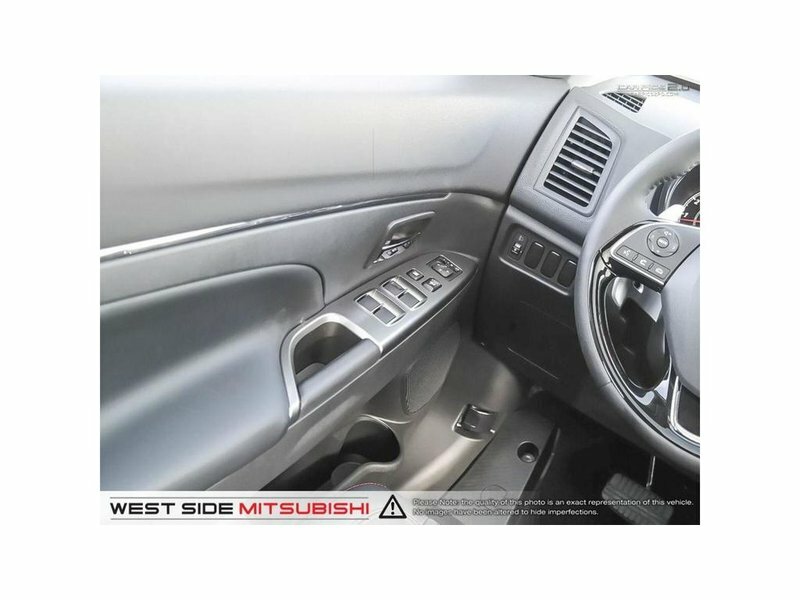 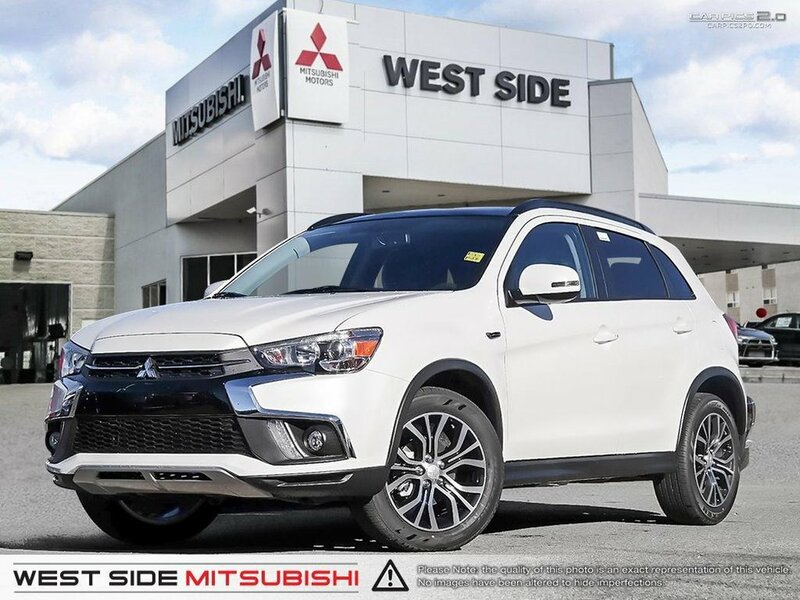 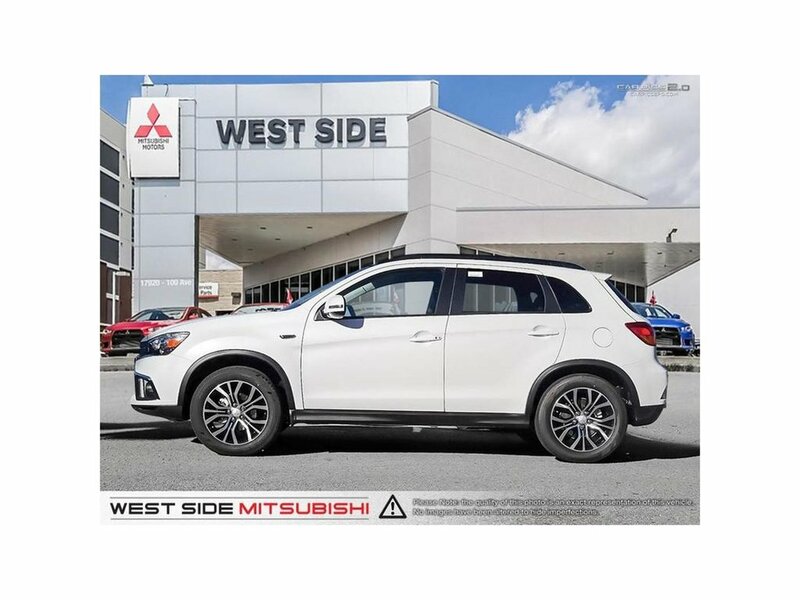 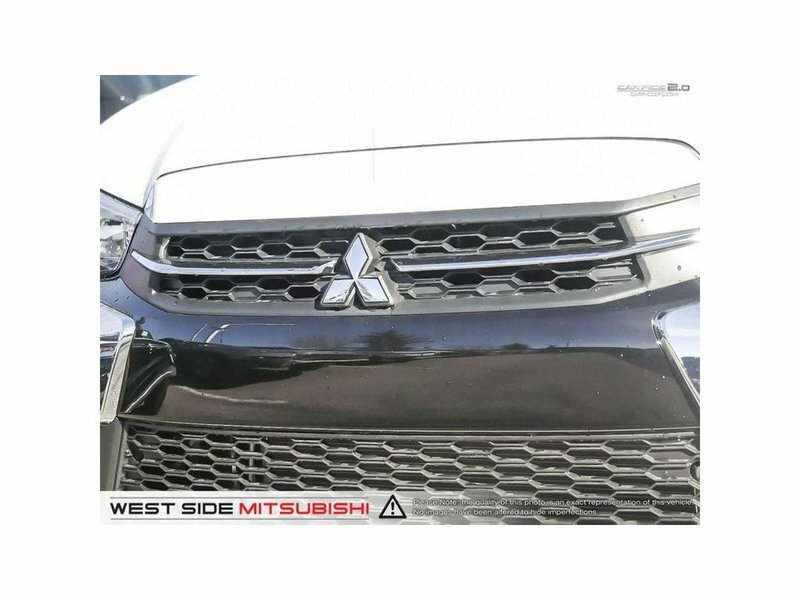 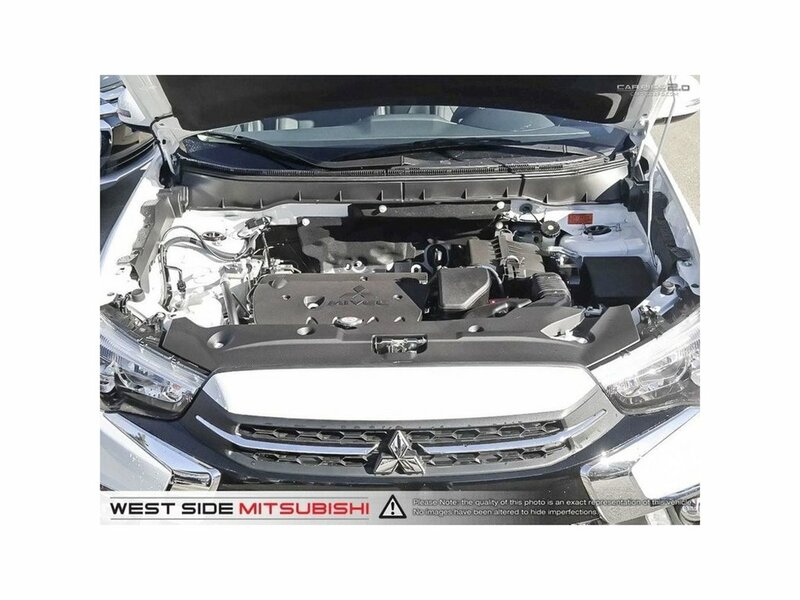 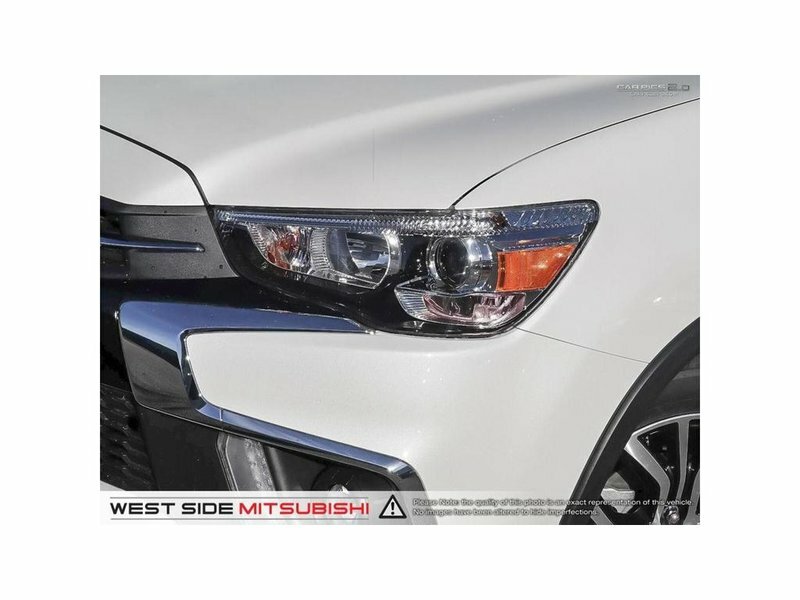 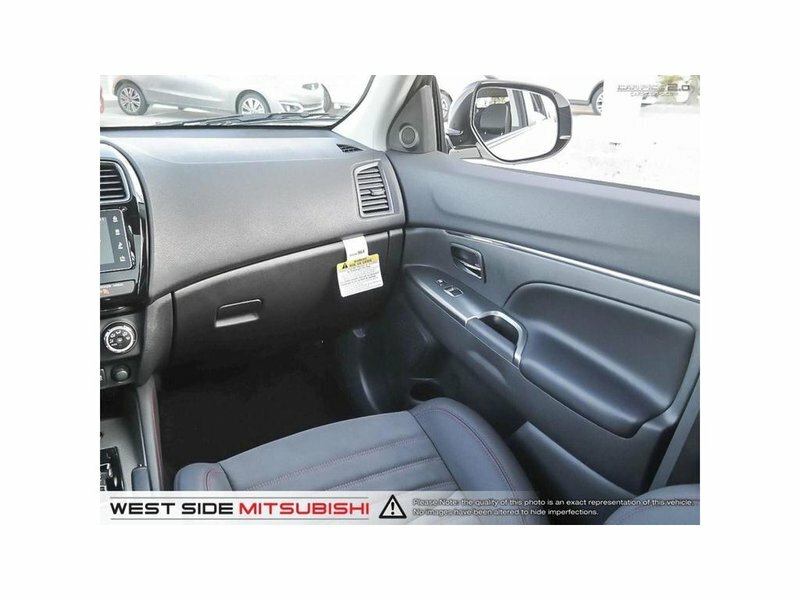 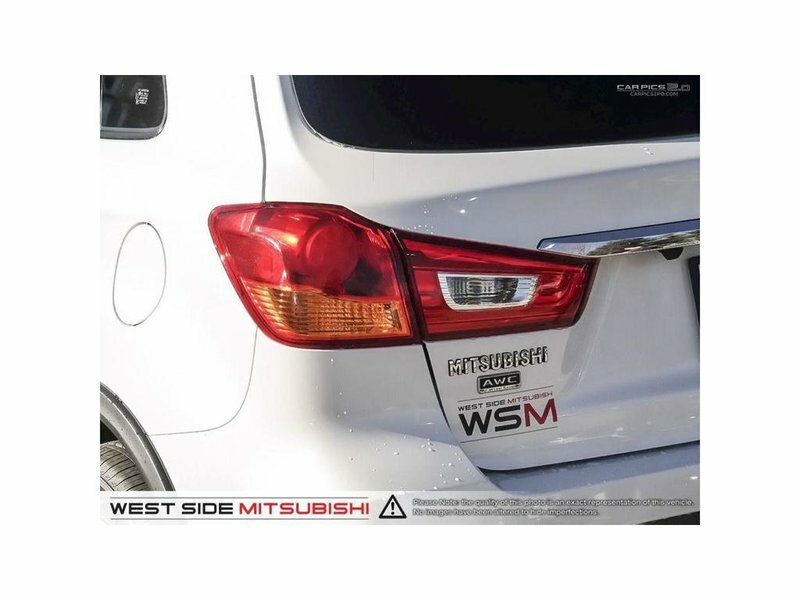 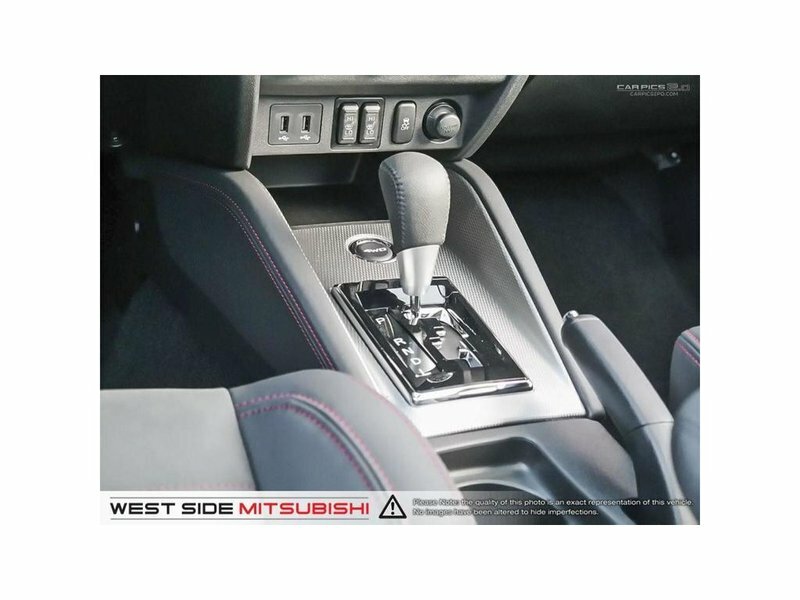 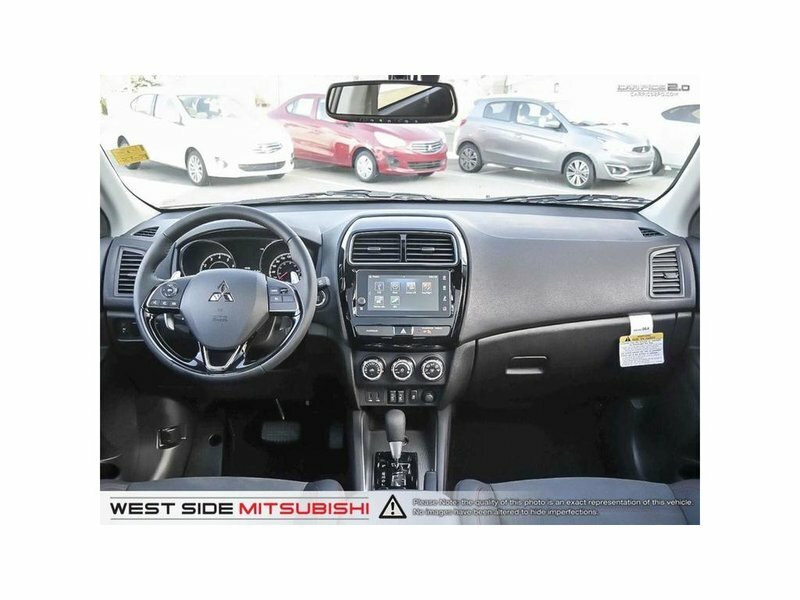 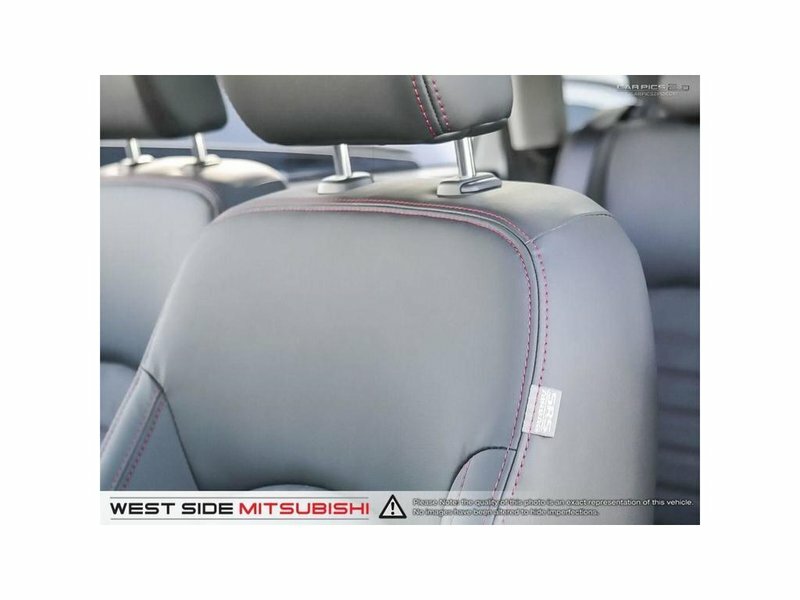 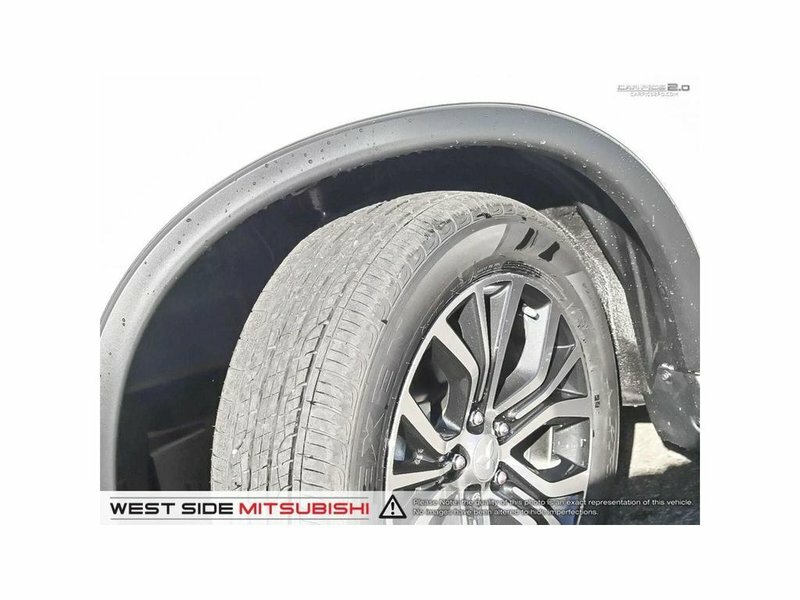 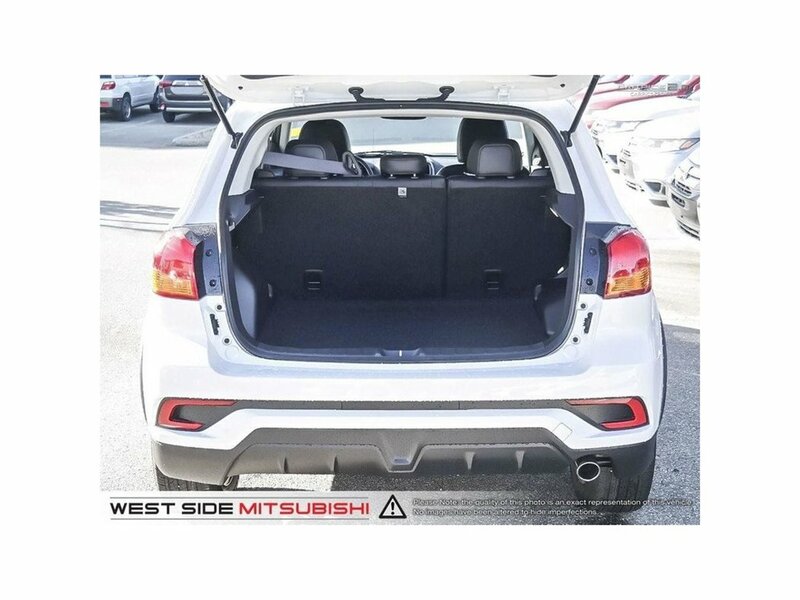 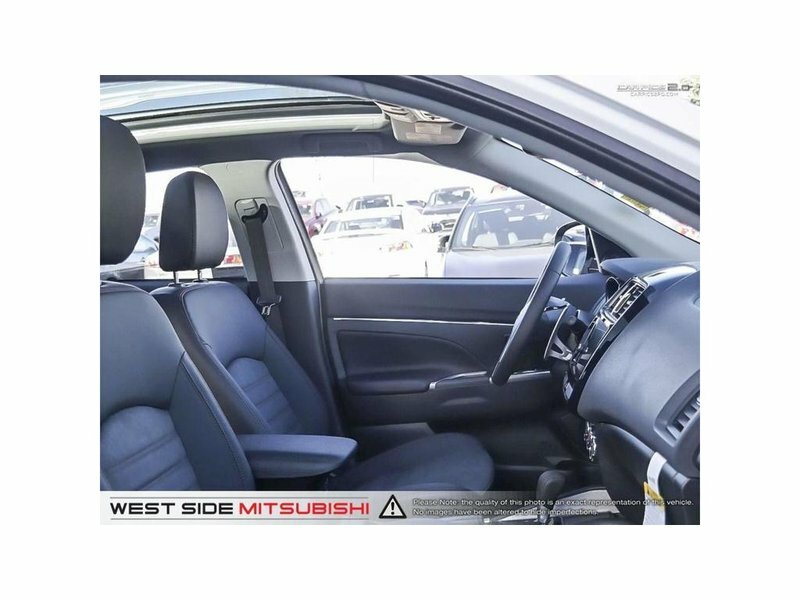 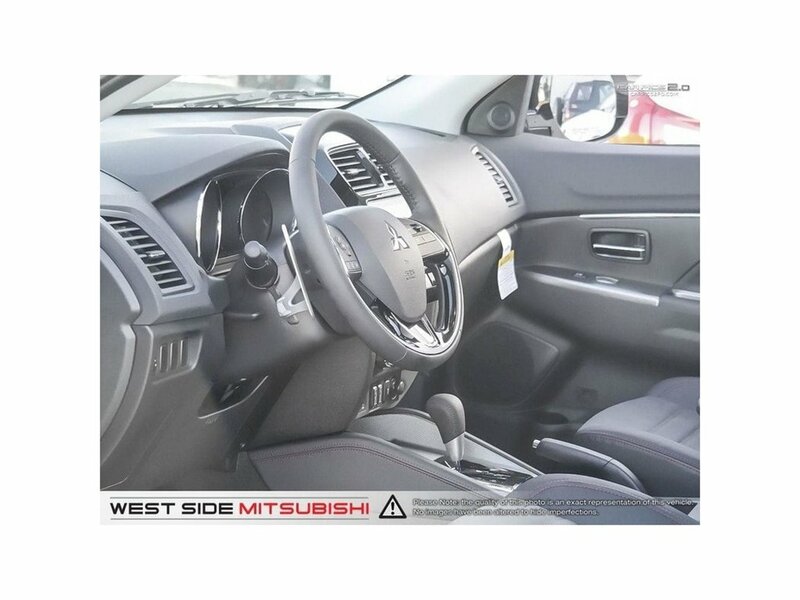 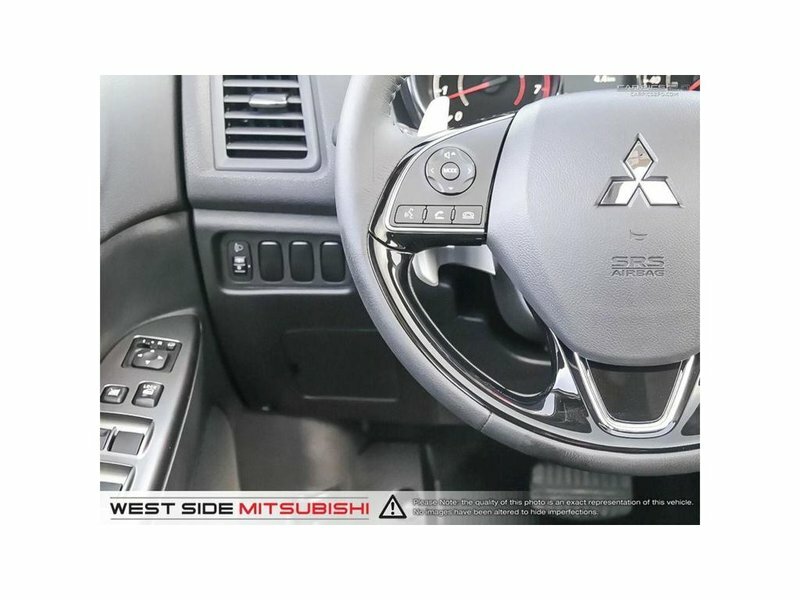 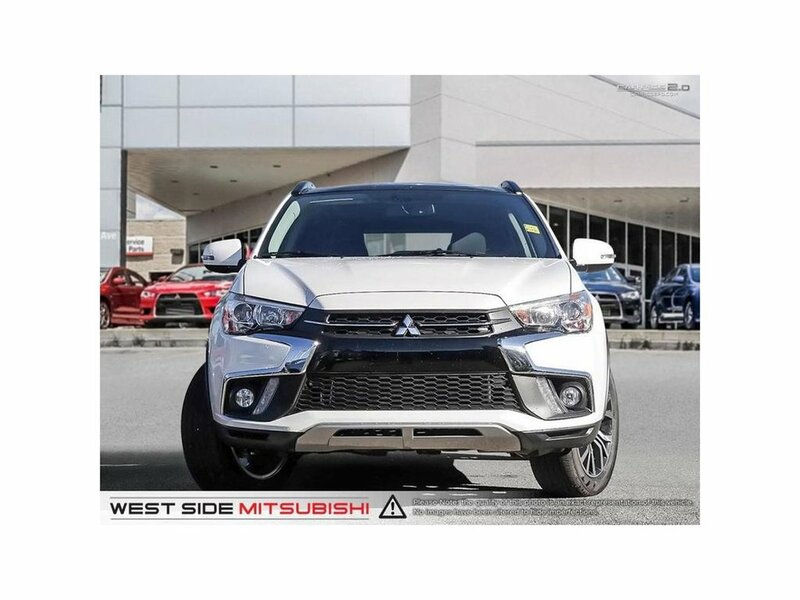 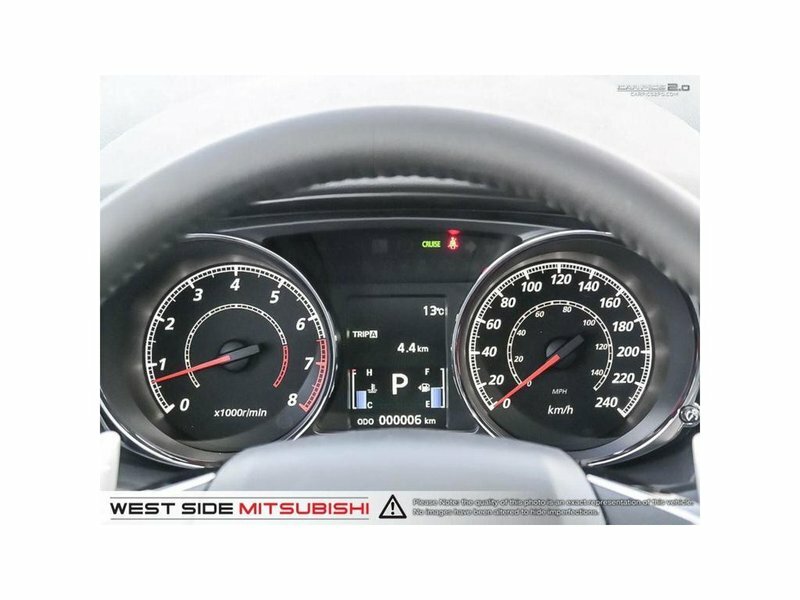 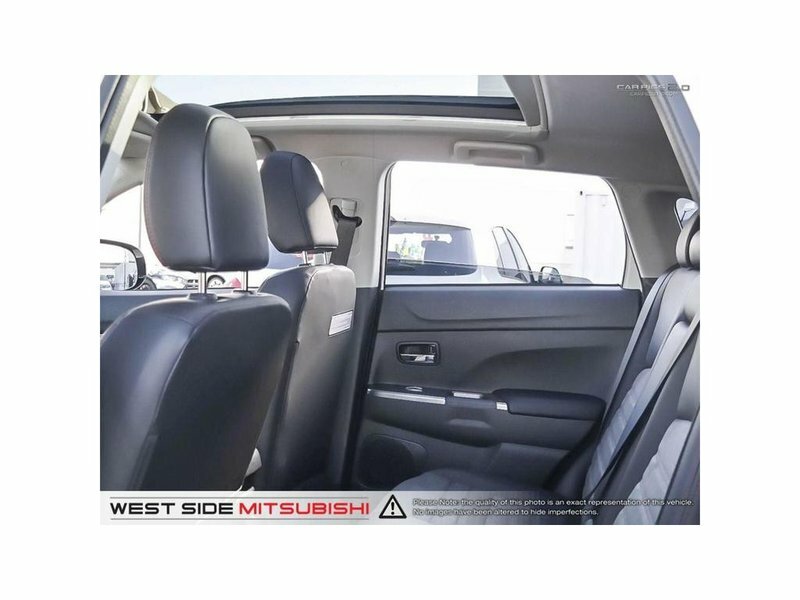 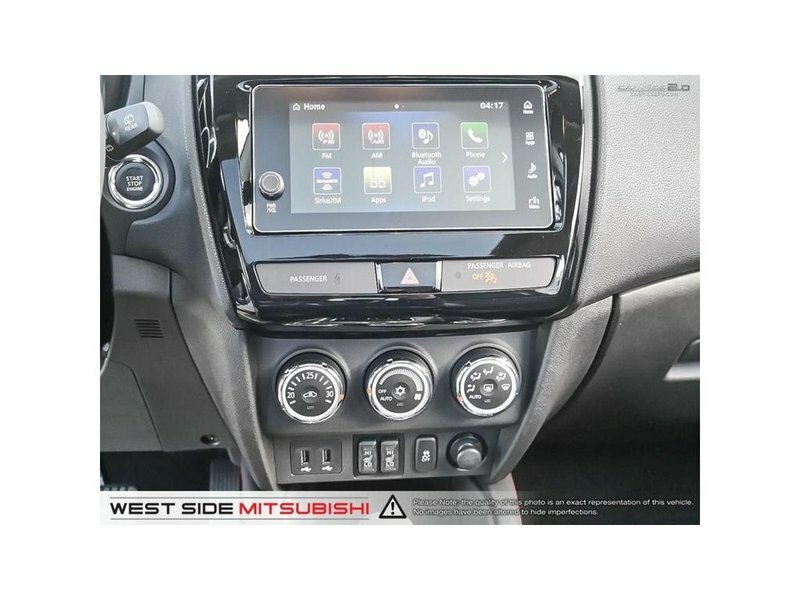 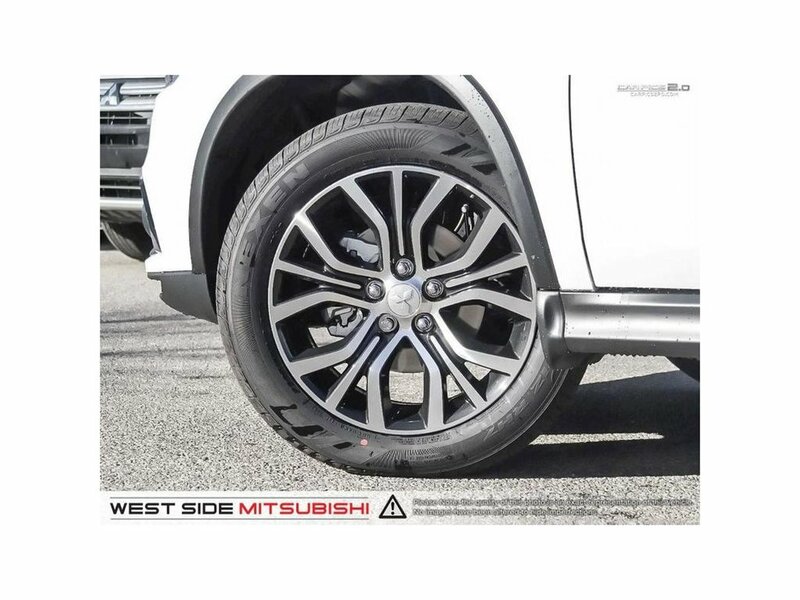 Equipped with Mitsubishi's All-Wheel Control experience superior handling. 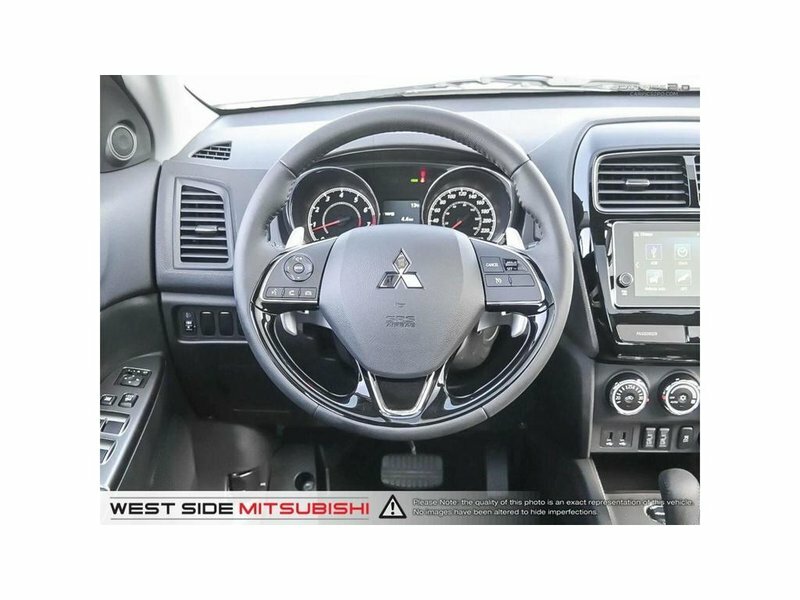 The GT trim features automatic climate control, heated front seats and power folding mirrors, panoramic roof, USB, Bluetooth, SiriusXM, Apple CarPlay, Android Auto, full power accessories, rearview camera, 18 inch alloy wheels, and more. 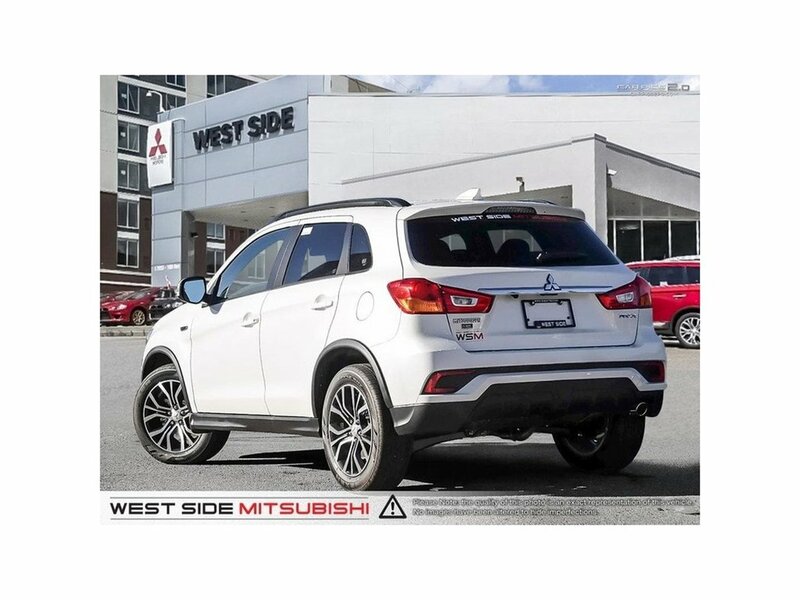 This demo vehicle has a two-way remote starter and winter tires included.